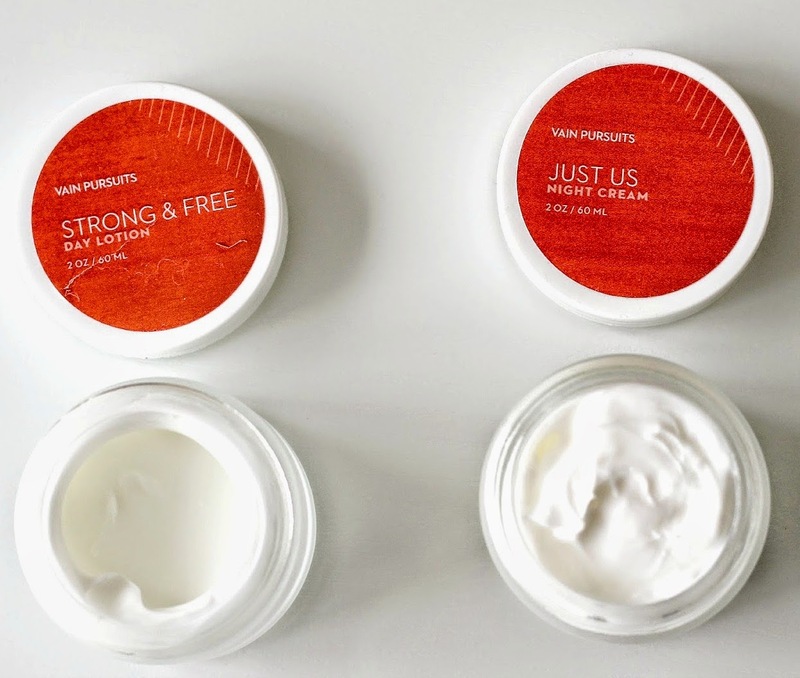 Vain Pursuits Skincare GIVEAWAY | 50 winners for $1000 worth of prizes! I am a big advocate of proper skincare, and the all-natural route is by far the best way to go. A few months ago I had the pleasure of trying out Vain Pursuits, a non-subscription service that takes the guess work out of skincare shopping by personalizing products to your liking and having them delivered right to your door (read the detailed post about how it works and my experience here)! Basically, all you need to do is fill out a questionnaire by answering a few questions including your skin type and preferences when it comes to scent and texture of creams so that your skincare gal pal can create a custom Vain Kit that you get to put to the test. You also have the opportunity to chat with your skincare specialist who will reach out to you and ask if there is anything you would like changed before receiving your perfected full-size products that you also get to name yourself! Since I can't get enough of their products, I am partnering with Vain Pursuits to bring you a grand giveaway: there will be 50 winners for $1000 worth of prizes! 1. Subscribe to blog Natalie Loves Beauty here. 2. Sign up at Vain Pursuits here and complete your skincare quiz. You MUST complete the quiz, otherwise your entry is disqualified. Your personalized skincare formula is based on the quiz. ***** In your quiz, write that Natalie Loves Beauty told you about the giveaway and also leave your Instagram and Twitter handles if participating in bonus entries (read how below). 3. Comment on this post on anything related to skincare. Get BONUS entries to WIN full-size products! Click to share this blog post with your friends: bit.ly/klagunero. The giveaway is open to US and Canadian residents (except QC) and will end on 10/06/14. Click here for full contest rules. Good luck beauties! What a gorgeous giveaway! I have been itching for something new in my skincare routine and this would do just fine! I have recently really gotten into skincare so this is awesome! Would be a great addition to my routine. This is an exciting concept! I'd love to check out their products. I have attempted the Quiz on several different devices and keep getting an error message. It's so important to take good care of your skin!